Online retailing is growing across Africa. Several startups are making strides in targeting these sectors. One of such startups is mergims. Mergims is currently listing merchants to its site and mobile app to allow diaspora members purchase goods or services online for their loved one in Africa. Our business model will bring the cost much lower than the 10% minimum charged by Western Union and its lookalikes . The processes will take 5 minutes instead of 2 hours required in average. Muhire Louis-Antoine, a Canadian University graduate in communications. As the Founder & CIO and in charge of investor relations Muhire has been in Internet business since he was 20 years old. 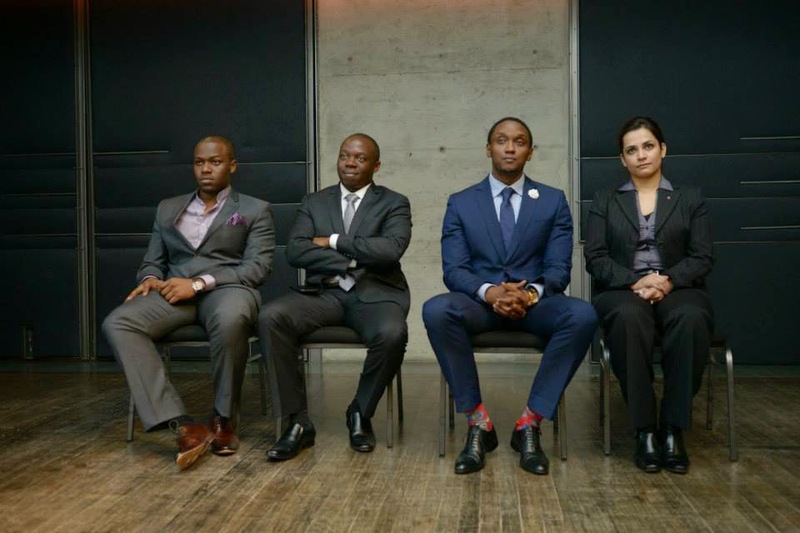 The Rwanda-born entrepreneur left Rwanda after the genocide and has been living in Canada since then. Gilbert Niyo Mugabo, COO, who has been to US and Canadian universities graduated in Logistics, a Siupply Chain Specialist with extensive experience in business administration. Job opening : CEO, Webmaster and CRM with experience and ready to work in East Africa. Nikweli is a mobile-to-web job matching platform that connects employers and job seekers for service and industry sector positions. Job seekers register their standardized professional details through SMS. We control quality of the database. Employers search and compile candidates online with a click. We aim to expand reach, reduce cost and time, and bring more transparency for employers and job seekers alike. Job seekers register their standardized professional details through an automatic SMS survey. We have various checking mechanisms to try to make sure the details are as accurate and detailed as possible. Employers search for candidates on our web interface with criteria that are important to them. They can compile chosen candidates with a click. Once the employer pays, they will be able to see the full information and contact details of the candidates they have chosen. The shortlisting process is done. The rest is up to the employers to interview their candidates. There is a lot of potential for expansion with additional functionalities to make sure the experience is smooth and painless for both employers and job seekers alike. Problem: In Tanzania, 850,000 candidates enter the labour market each year. Most struggle to find employment due to financial constraints, few connections, and inaccurate knowledge. Employers complain about time and financial cost to find honest and good workers. Opportunity: With more than 90% of job seekers able to use a simple phone – compared to only 12% with internet access – there is an enormous opportunity to leverage mobile technology to provide a scalable recruitment solution. Solution: Nikweli is faster, easier and more efficient for employers and job seekers alike than our competitors. Candidates register their professional details from a simple phone. Employers search, sort, and shortlist candidates via an intuitive online interface. Our main competitors are recruitment agencies, websites with job postings, and two other new job postings through SMS services. We believe our targets and methods to reach our clients are different enough from our competitors that we occupy a good-size niche. We have over 600 job seekers signed up. Currently, we are scaling our database to 1000+ candidates. We have 10 employers signed up for trials since our prototype 1.0 was realised. We are pushing for our second phase of employer trials in the next 3 weeks. We are also in discussions on partnerships with Millicom/Tigo, Restless Development, Dar Teknohama Business Incubator, and other partners. – Semi-Finalist at the Rice Business Plan Competition 2014 (http://alliance.rice.edu/rbpc.aspx); currently under mentorship program from the Rice Business Plan Competition. – Top 40 Startup Finalist for DEMO Africa 2014 (www.demoafrica2014.com) to present in Lagos, Nigeria in September 2014. Combined, we have 10+ years of experience in Tanzania, especially in private sector development. Whether in the field, in the city, with private companies or public organizations, we have the business savvy, technical skills, experience, and passion to make Nikweli happen. Our two co-founders are Tiffany Tong and Agnieszka Łyniewska. 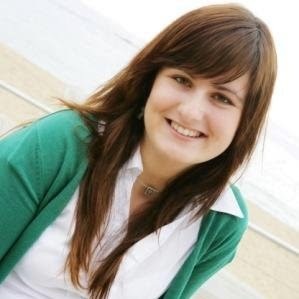 Agnieszka is the original founder of Nikweli. She worked as a private sector development economist at the World Bank in Tanzania and as a strategy consultant in London and Spain. She finished her MBA at London Business School. Apart from the original idea and passion to implement it, she brings to Nikweli business acumen, management skills as well as relationships and knowledge of Tanzanian business environment. Tiffany is the other co-founder of Nikweli. She has lived in East Africa (Tanzania and Uganda) for over 4 years, working in operations in rural villages and capital cities; with donors and private companies. She most recently coordinated an impact evaluation research project with the World Bank in Tanzania. 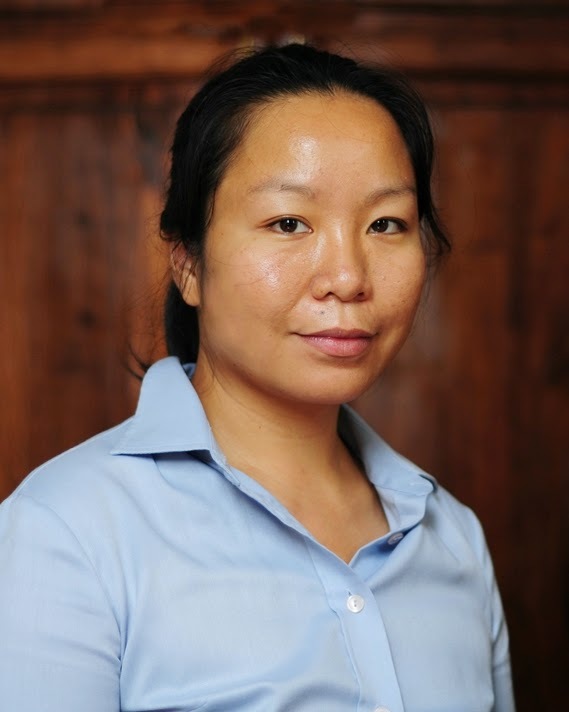 She brings detailed local knowledge and hard-earned project implementation skills to Nikweli. D8ONE8 Technologies Limited has developed an array of software mostly suited for the African continent. These products include Integrated School Portal, Autoklic, Gospeltunes, Capstone Manager, Mediclue, etc. Integrated Medics is one of D8ONE8’s products, and it has made it to the Top 40 list of this year’s DEMO Africa list of startups. Integrated MEDICS is a user friendly, multi-functional, web based Medical Information Management System, otherwise called Medics, designed to computerize all classes of hospitals, while putting into consideration the complexities involved in the medical industry. Integrated MEDICS is currently running in General Hospital, Niger State, Nigeria. 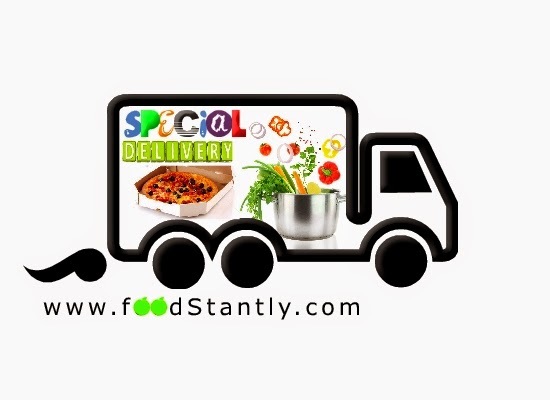 Foodstantly is an online marketplace for food. 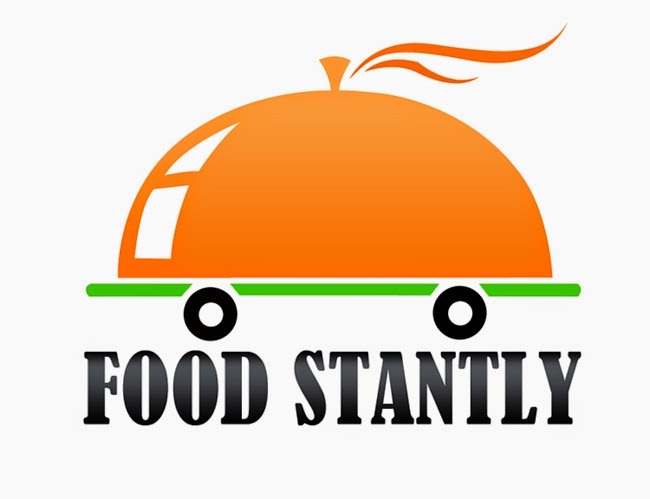 Foodstantly uses technology to provide market access to farmers, food traders and restaurant. We do this by providing them with a mobile –web platform to set up shops, accepts payment, display good, promote goods and deliver direct to millions of consumers across the nation. The sellers are given an easy simple to use interface to register, set up online shop and start selling through their mobile phones or internet enabled device. Ready to cook: for farmer, food traders, frozen food dealers and restaurants to set up online shop and sell and deliver food stuffs/farm produce direct to consumers. Thereby saving the consumers the stress and hassles of going to the open air market to buy foodstuffs and farm produce. Ready to eat: is for restaurant discovery and online meal ordering .Restaurant and fast-food can set up shop, sell and deliver to consumers. Consumers can in the comfort of their homes or offices order for meals and take delivery at their doorpost .Solving the challenges of traffic, hassles, time wastage etc. Farm Produce Aggregation: this involves entering into partnership with farms, take delivery from the farm gate of all their harvest, sort it in sorting centres and sell it direct to consumers on the platform. For consumers we provide convenience and same they time. For sellers we provide them with easy market access and use technology to grow their business without any physical barrier. We have sellers from across the nation sign up these are farmers, food traders, food wholesalers and restaurant chains. We also have users registered across the country and monthly our order are growing. We also are opening up new channels and products to complement the existing ones. 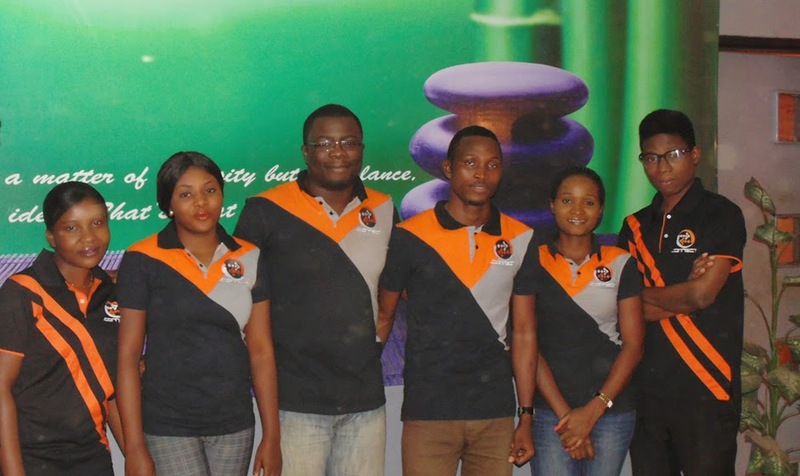 We are a 6-man team made up of individuals skilled in business development, marketing and product development. I’m Uche Ariolu, professionally a lawyer but at heart an entrepreneur; I love building businesses and love creating jobs. I have set up a series of small business from my school days. I worked for a while in the food and hospitality industry and gained a lot of knowledge about the industry as well as worked in the ICT outsourcing industry as a freelancer for 10 years. Just before I set up Foodstantly I set up TicketMyPal an event discovery and online ticket sales platform for shows,events,seminars and entertainment. 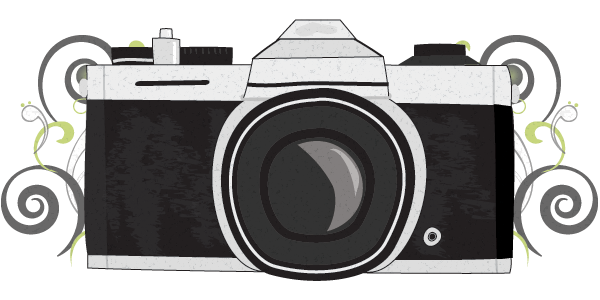 We need marketing executives and content writers and graphic designers at the moment. CONNECT FINANCE is a business and accounting management software. It allows companies track their sales, expenses and inventory. With a focus on intelligent reporting, it empowers decision makers to make quick and effective decisions in a timely manner. Within the first year of launch, Fifteen Million Naira (=N=15,000,000.00) was recorded from sales and more than fifty clients subscribed to the software usage including government agencies, manufacturing companies and private companies. Tope has been working in the software and information transmission and security environment for 17 years and is a seasoned technology executive with strong operational and security related skills. As the MD/CEO, he is responsible for determining the vision, direction and growth of the company. Lola is an established human resources manager known for developing an employee-oriented company culture that emphasizes quality, continuous improvement, key employee retention and development, and high performances. Tope Babajide is a financial guru whose areas of expertise include Investment Analysis, Financial Statement Analysis, Capital Budgeting Analysis, Financial Modeling, and Relationship Management. #DEMOTop40 : Matibabu Prevents and Diagnoses Malaria With a Phone and a "Matiscope"
Matibabu is an Application for early, non-invasive malaria diagnosis with a phone and a custom piece of hardware (Matiscope). Matibabu address malaria disease management by offering cost-effective rapid early diagnosis of malaria which reduces amount of medication, duration of treatment and number of people suffering severe effects of malaria infection. Matibabu offers prompt, accurate diagnosis reducing without painful needle pricks, power challenges, the need for trained personnel, and shortened diagnosis time. It also offers educational tips on prevention and mosquito repellent sound. With potential value of reduced socio-economic costs of the disease for 300-500 million people. Speaking good English is a critical component to help one communicate effectively. SpellAfrica is a hybrid Education for sustainable development Initiative. We focused on developing unique strategies for the purpose of helping Africa’s youths learn better English skills via mobile devices. A picture is said to worth a thousand words. This is the driving idea behind our new Edugame, “FotoBulary”. The app uses eye catching images to inculcate English lessons in the hearts and minds of the player. To get to the end, the payer must get the correct answers to all 50 images. 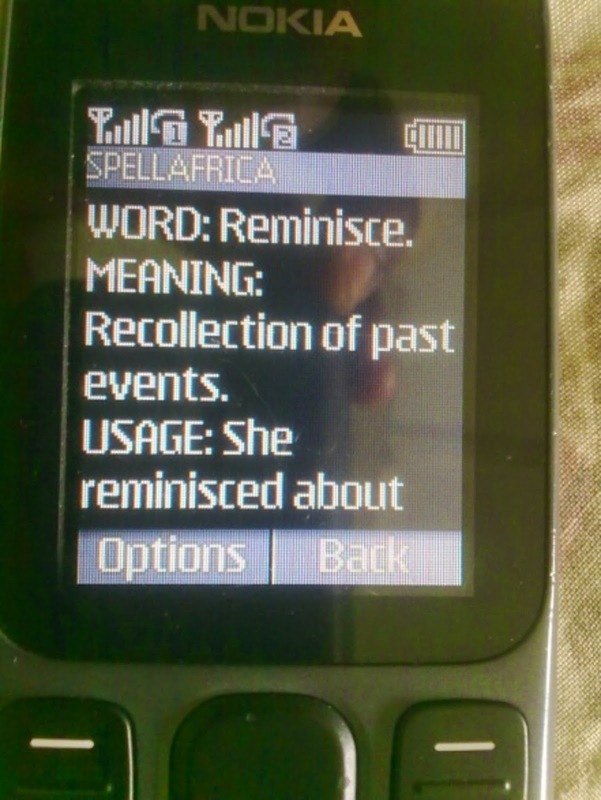 Without any formal publicity, the mVocabulary product of SpellAfrica attracted well over 50,000 users in less than 12months of launch. We have received positive responses and feedback messages from users. SpellAfrica is a youth led organization born out of passion and dedication for the purpose of assisting young Africans to learn better English skills. A university graduate in Benin City, ones argued that it is impossible to learn English using SMS. I picked up my phone and read the mVocabulary word of that day to him. Interesting the word was “Cannibalize”. So I asked him the meaning of the word of the day. With all confident he answered “the eating of human flesh by another human being. “The eating of the flesh of an animal by another animal of its own kind”. He actually thought cannibalism was the same with cannibalize. Since the inception of SpellAfrica Initiative about 4years ago, Elvis has won a number of awards in social entrepreneurship, including the GSBI Online program of Santa Clara University, Social Entrepreneurship Fellowship, Stockholm and Startup generation fellowship in Canada, etc. He is also the winner of the 2014 English online exam scholarship of the IATEFL (International Association of Teachers of English as a Foreign Language). 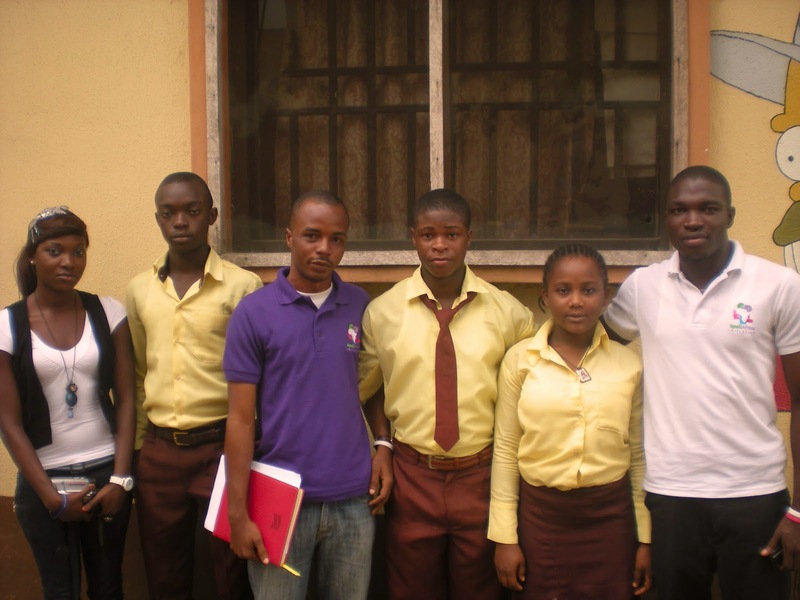 He was recently awarded a Microsoft 4Afrika Scholarship. Erezi is a gifted and passionate marker, with the ability to sell goods and service by making few statements. Before joining SpelAfrica Initiative, He worked with an American insurance company where he gathered years of experience in marketing. As the head of Marketing Operations, he is in charge of designing marketing strategies for SpellAfria Initiative.